Wondering what the benefits are of moving to Office 365 are. Download this free whitepaper that lays out everything you need to know before migration. Learn how the myhosting team takes the technology out of the equation so you can focus on just business. 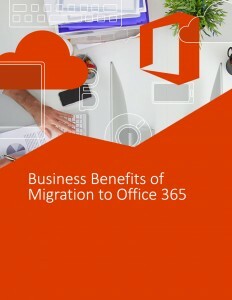 Download today and learn why your business should be making the move to Office 365.